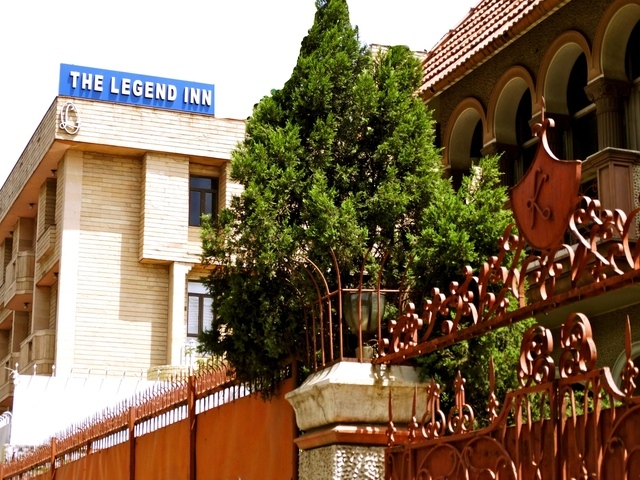 The Legend Inn owned by the world famous mountaineer Capt. 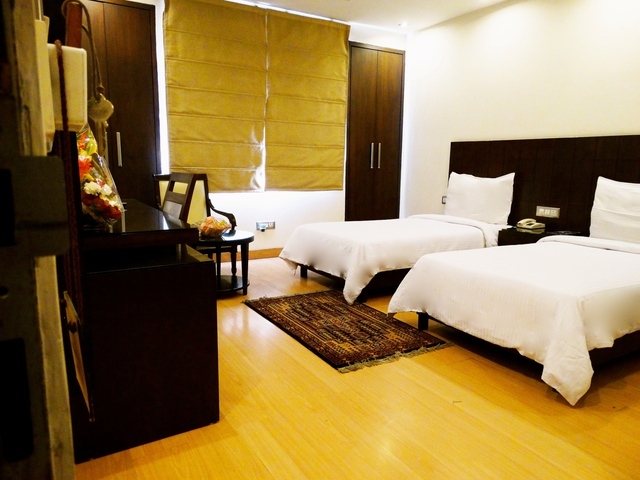 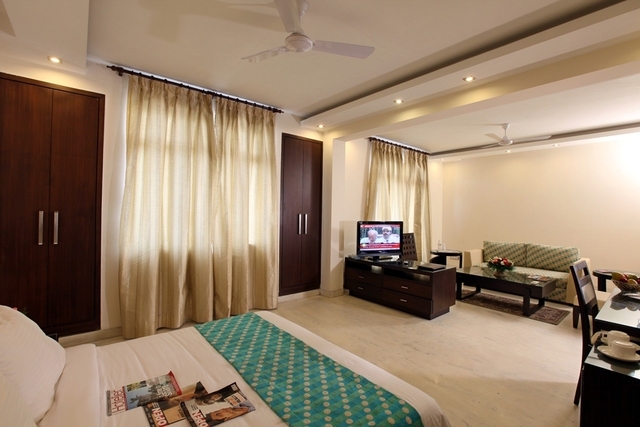 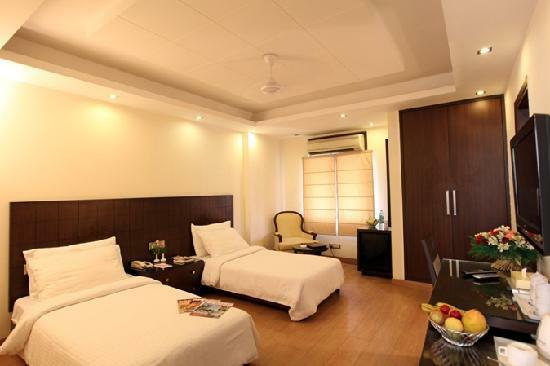 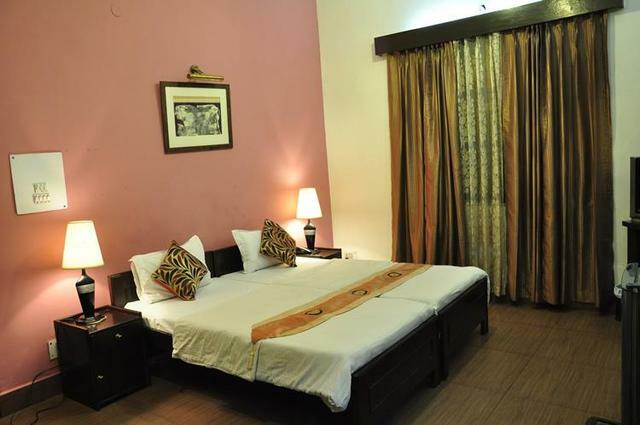 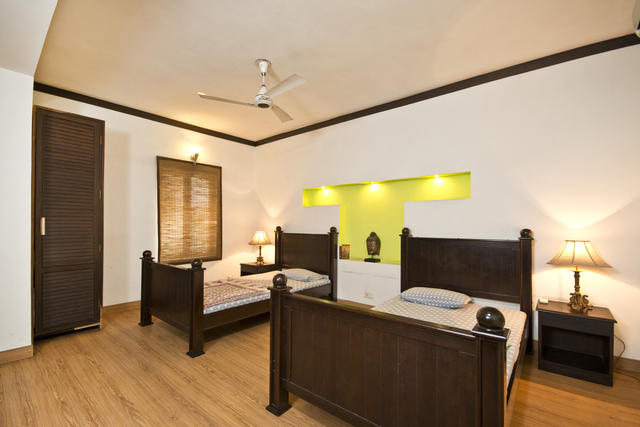 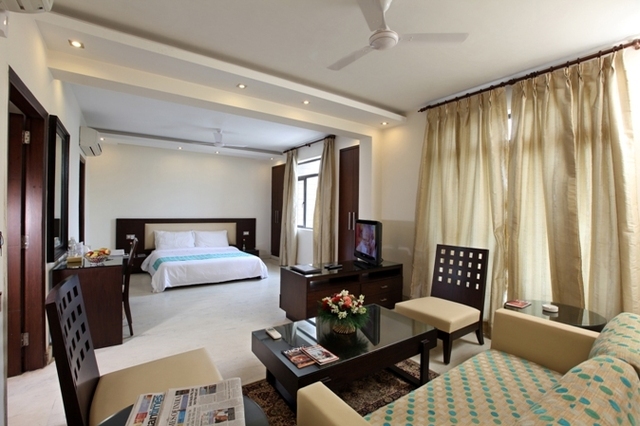 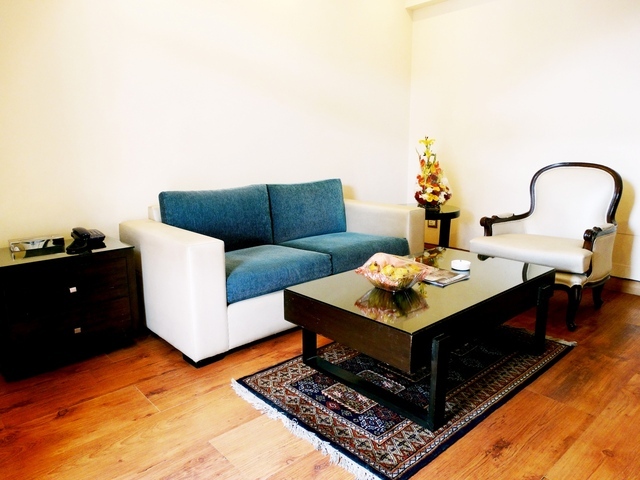 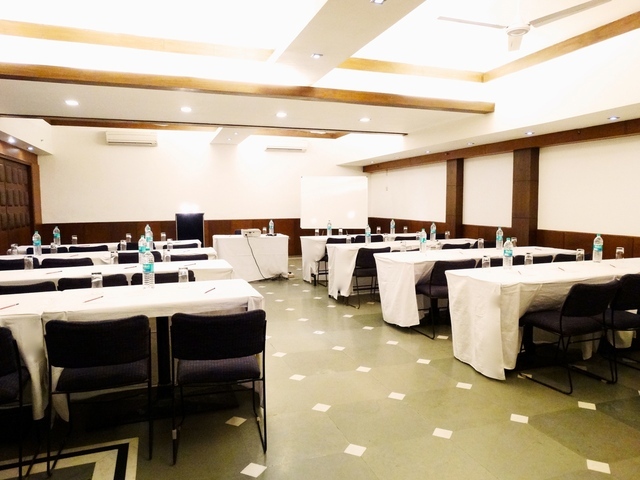 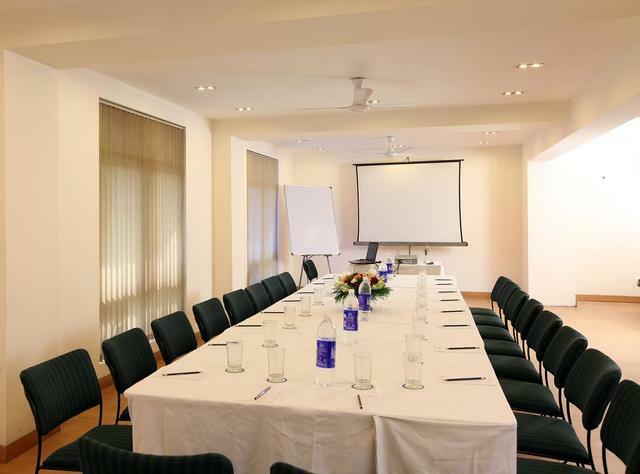 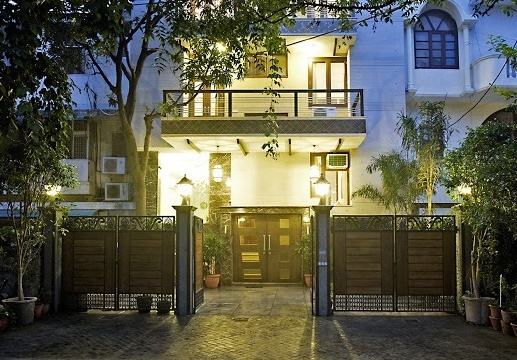 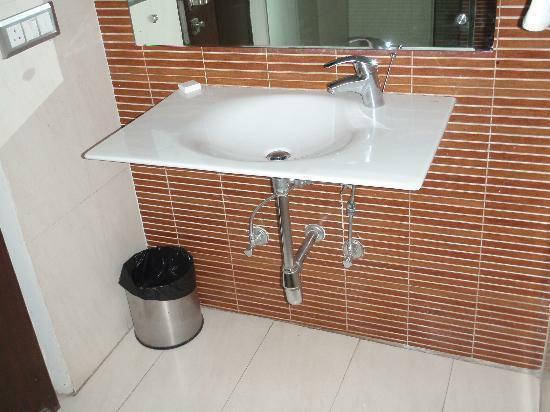 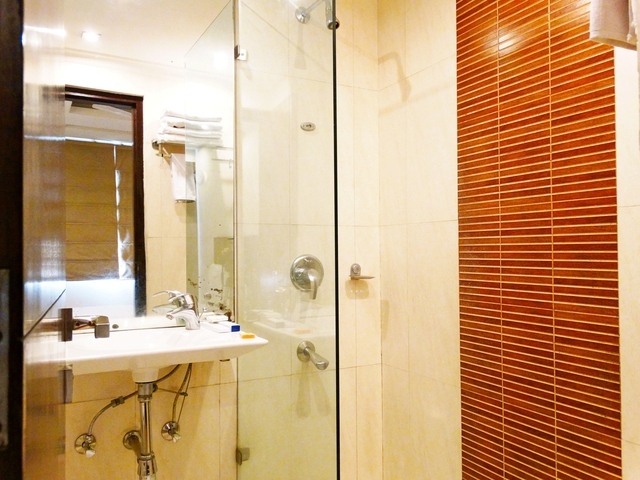 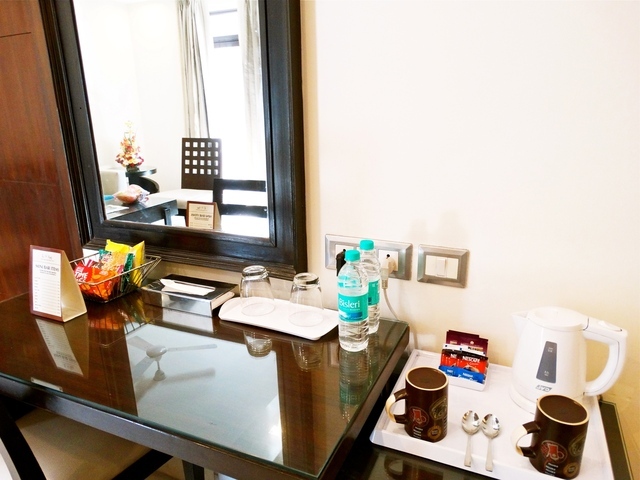 M S Kohli, is one of the best hotels in New Delhi, located in the posh locality of South Delhi. 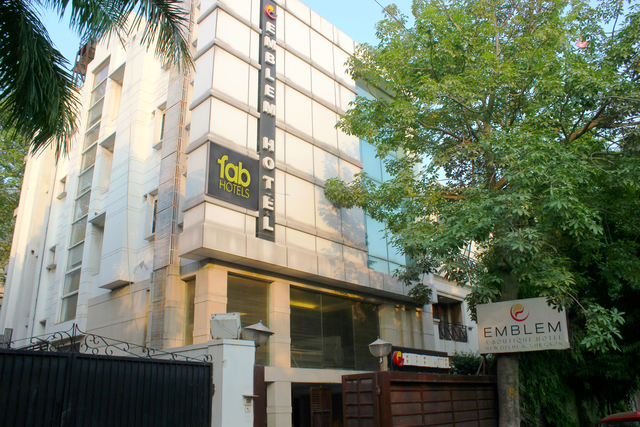 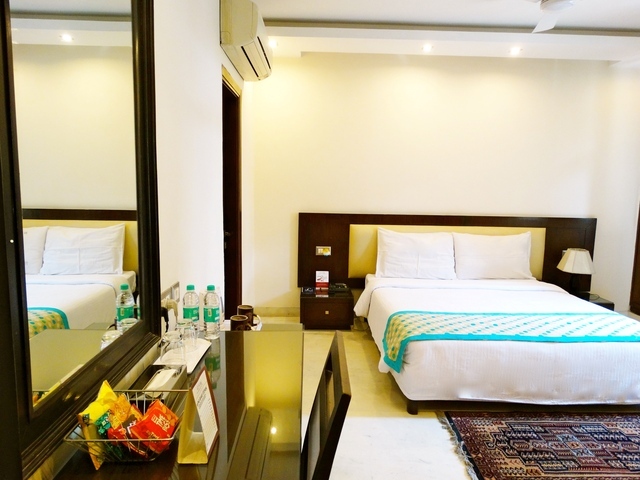 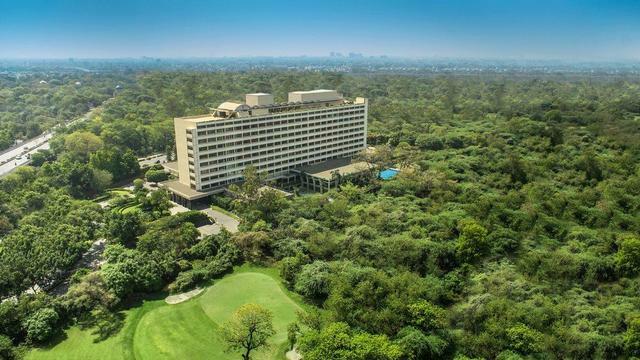 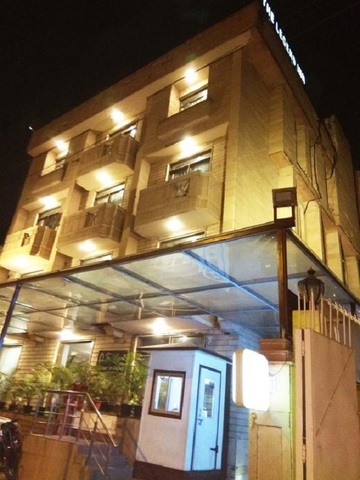 With the Kailash Colony Bus Station at a short distance of just 600 metres and the Nizamuddin Railway Station at 5 kilometres, it is quite easy for the guests to reach the hotel. 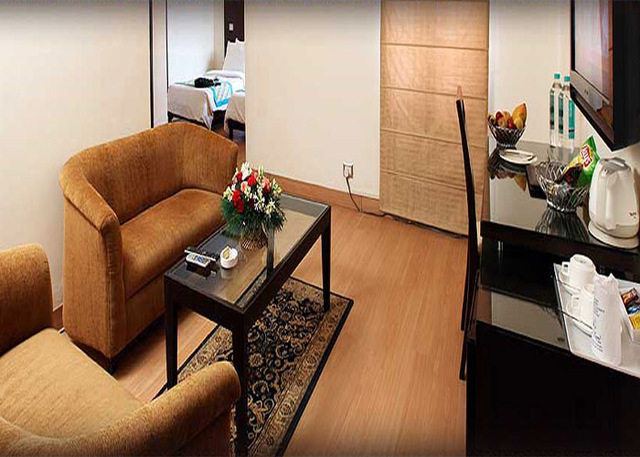 The Legend Inn is a plush abode providing upscale 3-star facilities to its corporate and pleasure-seeking guests. 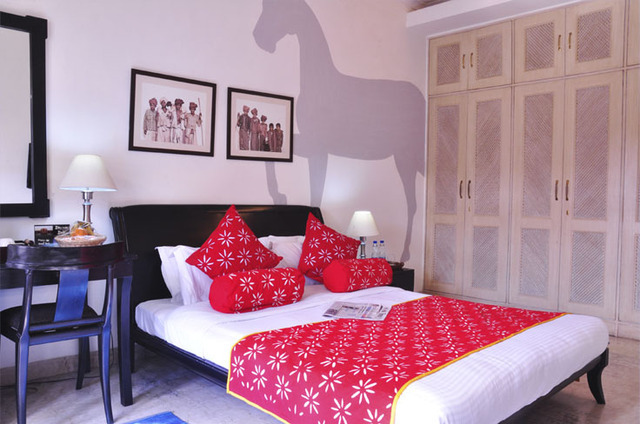 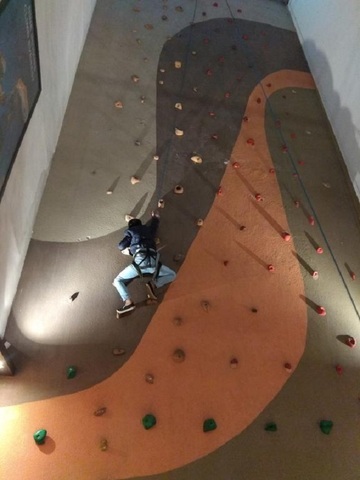 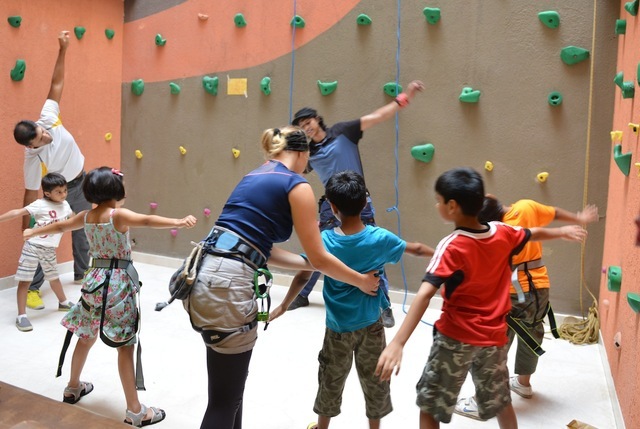 The boutique property resonates with a mountaineering theme and is home to 21 rooms named after Himalayan peaks and famous mountaineers in the world. 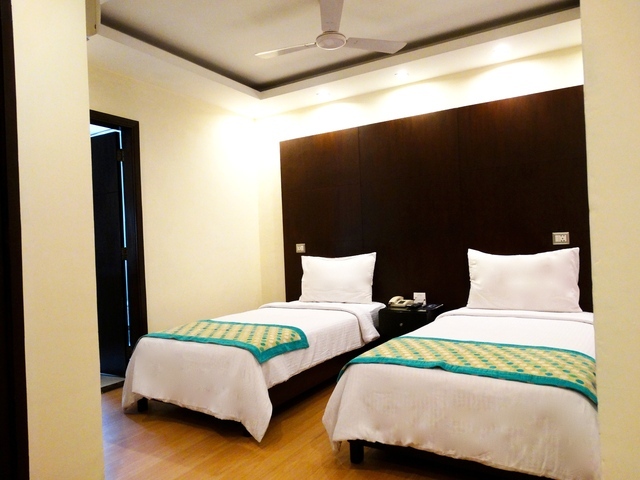 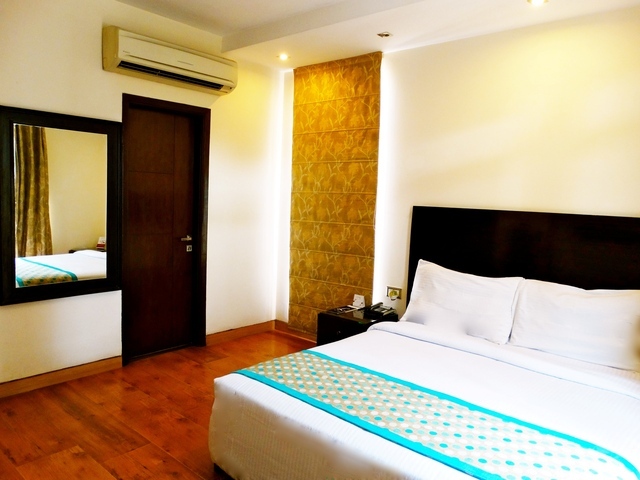 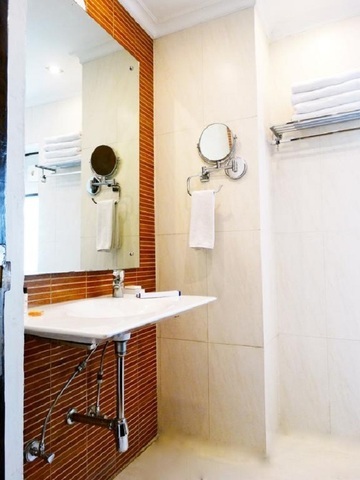 The rooms are tastefully designed with modish interiors and attractive lighting.What add to the rooms luxuriousness is the air-conditioner, flat screen TV featuring satellite channels and minibar along with an attached private bathroom stocked with free toiletries for guests to use. 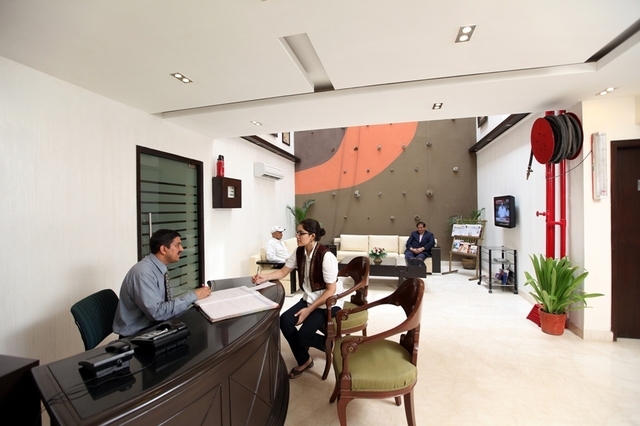 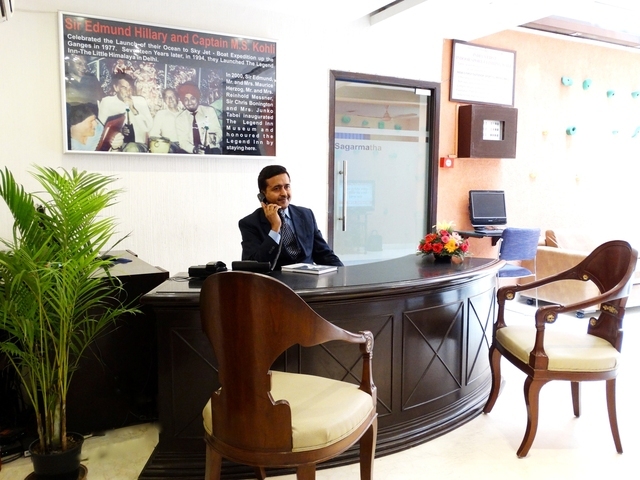 The 24-hour front desk helps with currency exchange and renting cars which makes it easy to take a tour of New Delhi. 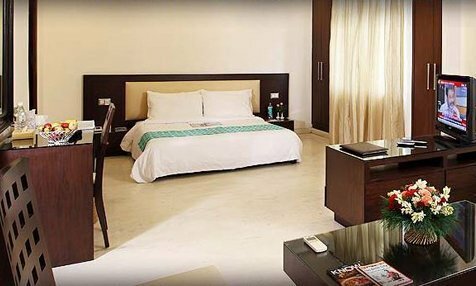 Moreover, while staying at The Legend Inn, guests can visit the famed Lotus Temple and ISKCON Temple located within 3 kilometres. 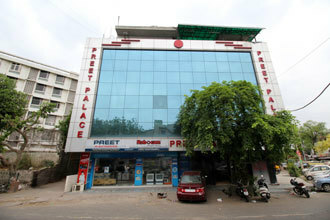 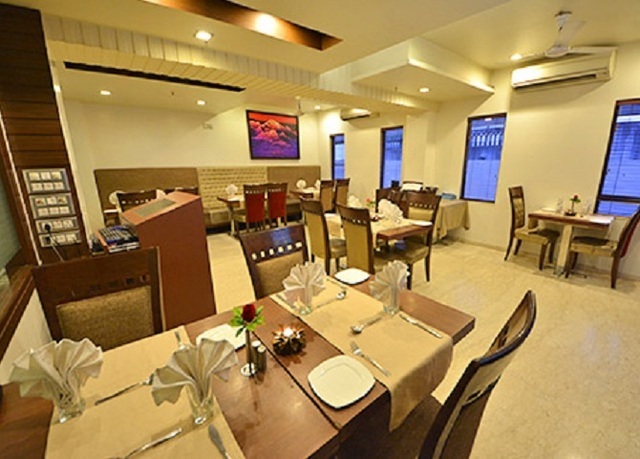 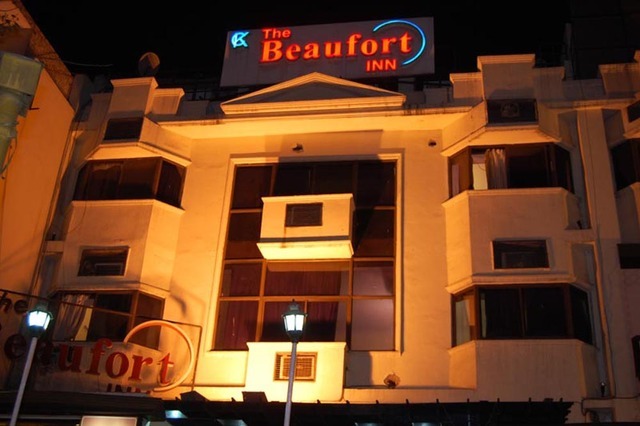 An added bonus is the variety of restaurants in New Delhi that are situated quite close to the hotel. 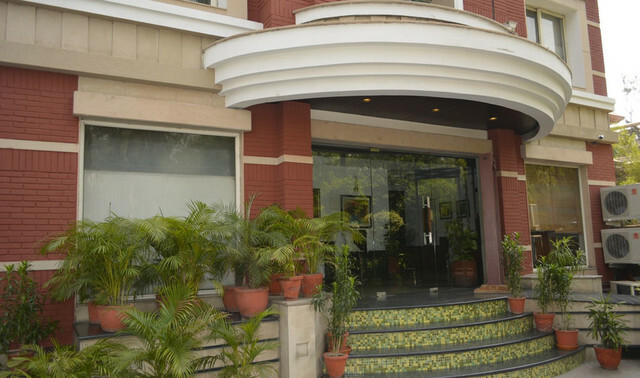 Thok The House of Kakori, The Big Chill, Cafe City Light, Zaffran, Cafe 27 and Qafila are some of the best places to try Indian, continental and oriental cuisines in New Delhi. 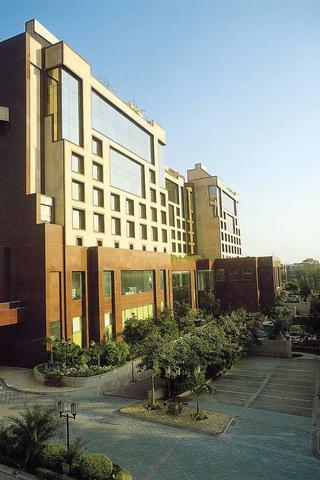 You will never be short of things to do in New Delhi.